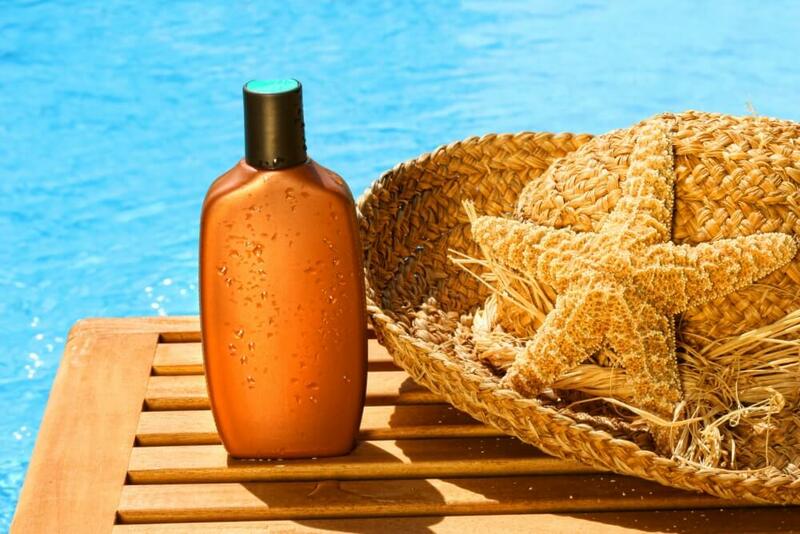 Chemical sunscreens and even body lotions often contain the following ingredients: Retinyl Palmitate, Parabens, Octocrylene, 4-Methylbenzylidene camphor, Octinoxate and Oxybenzone. These ingredients are toxic to humans with researchers believing that oxybenzone is responsible for disrupting hormones. For your health and the health of the ocean it is best to read the labels of the creams you already have an avoid applying them before entering the sea. 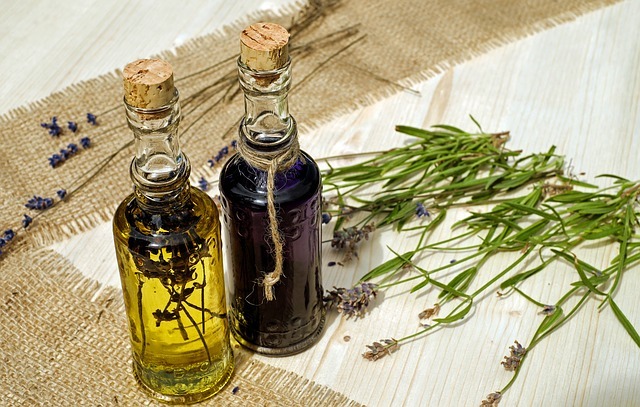 Very few people are aware that even natural oils can be harmful to the marine ecosystem. Some sunscreens and creams contain natural oils like eucalyptus, tea tree and lavender, which can be actually be very damaging to corals. Physical sunscreens usually contain active mineral ingredients such as zinc oxide, avobenzone, octisalate, homosalate or titanium oxide. These minerals rest on top of the skin and create a physical barrier that deflects damaging UV rays away from the skin. Frequent reapplication is advised, as it does tend to wash off a little quicker than chemical sunscreen, but this is a small sacrifice to make for the greater good of the ocean’s health.